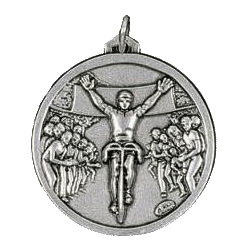 Number one site for cycling medals. 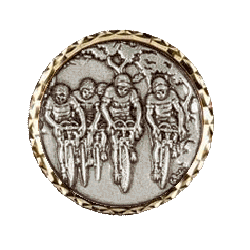 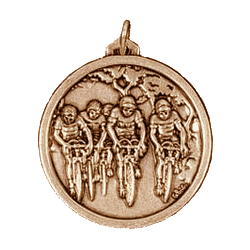 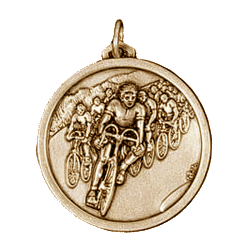 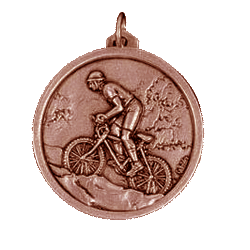 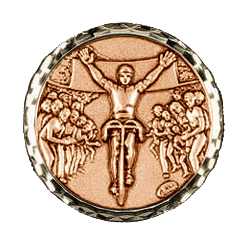 Have a look at our stock range for great value cycling medals. If you would prefer your own design then you can send us your details an we will create your very own set of cycling medals for your event race or club. All our cycling medals are now based on our sports trophy website in order to offer you other awards such as cups, shields and glassware.